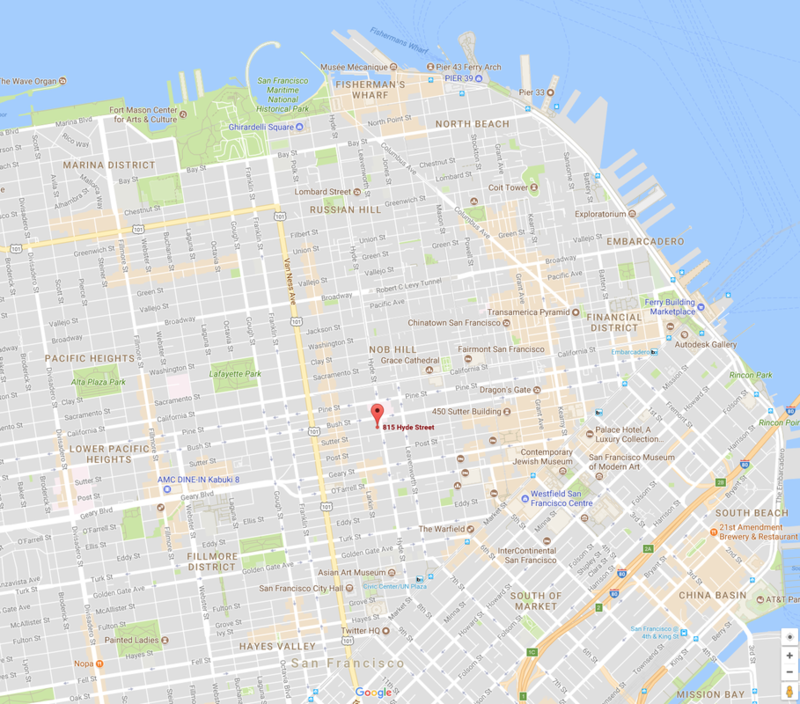 Our Hyde Street office is located in lower Nob Hill. 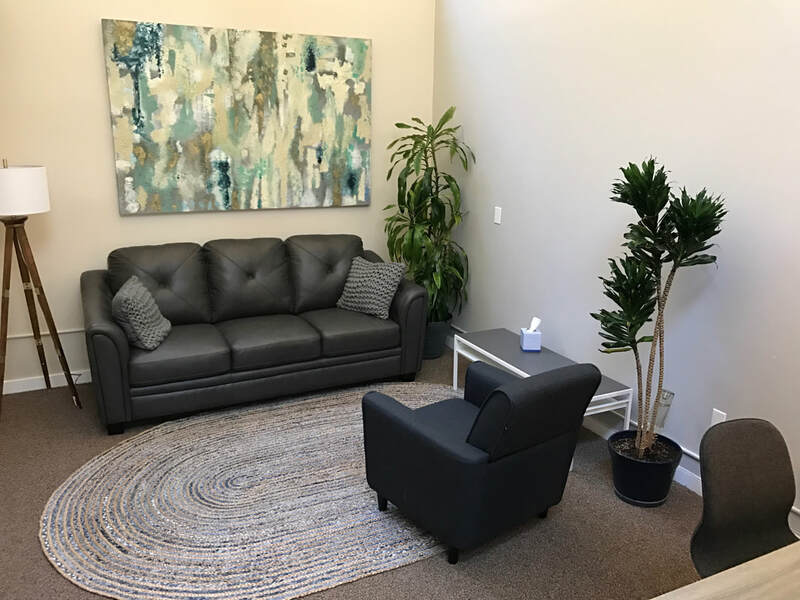 Adjacent to St. Francis Memorial hospital, and only a few blocks away from Trader Joes and Whole Foods, this location is ideal for both therapists and clients. 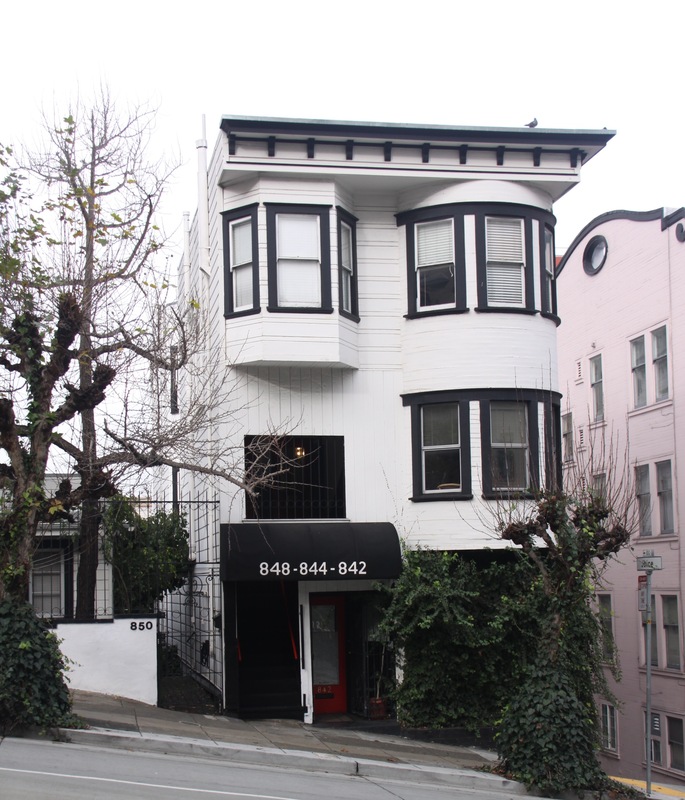 Our office is located on the 3rd floor of a historic building. 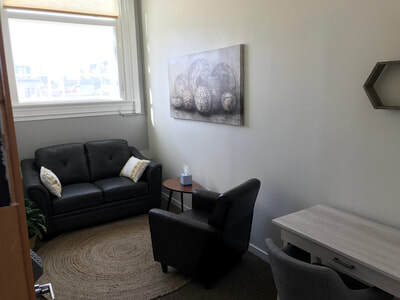 We have three treatment rooms that boast high ceilings and lots of natural light. 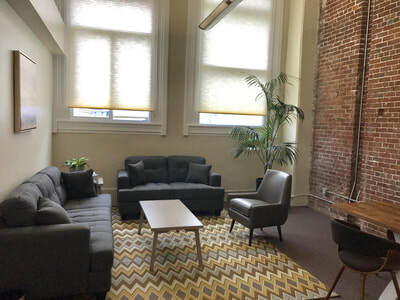 One of our rooms is ready to host large groups and workshops.